She is also recovering from heart surgery and we wish her all the best. Also recovering from surgery is my No. 1 son and I would like to thank everyone for the waves of positive energy we all received! Everything went well and he is “ticking all the right boxes”. 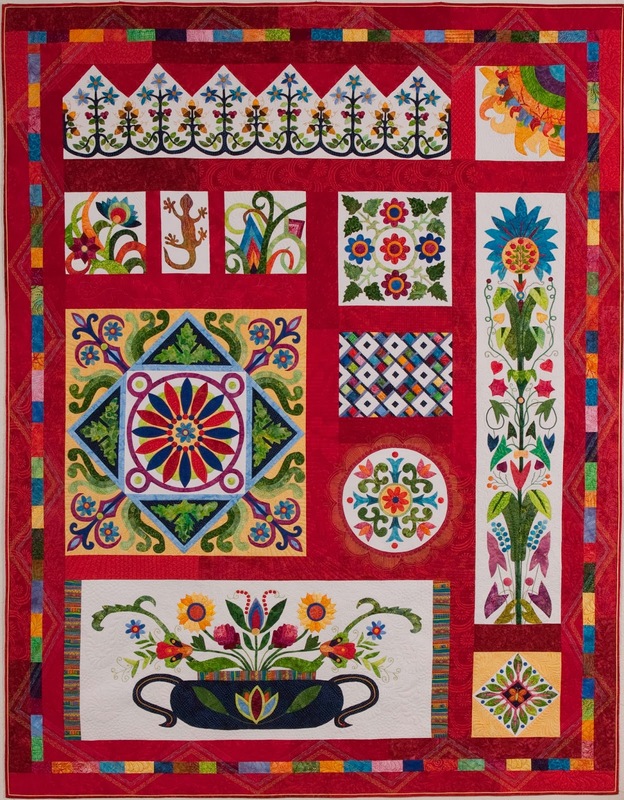 This entry was posted in Block of the Month, Quilt shows, Uncategorized and tagged Karen Kay Buckley by Apatchy Kaye. Bookmark the permalink. 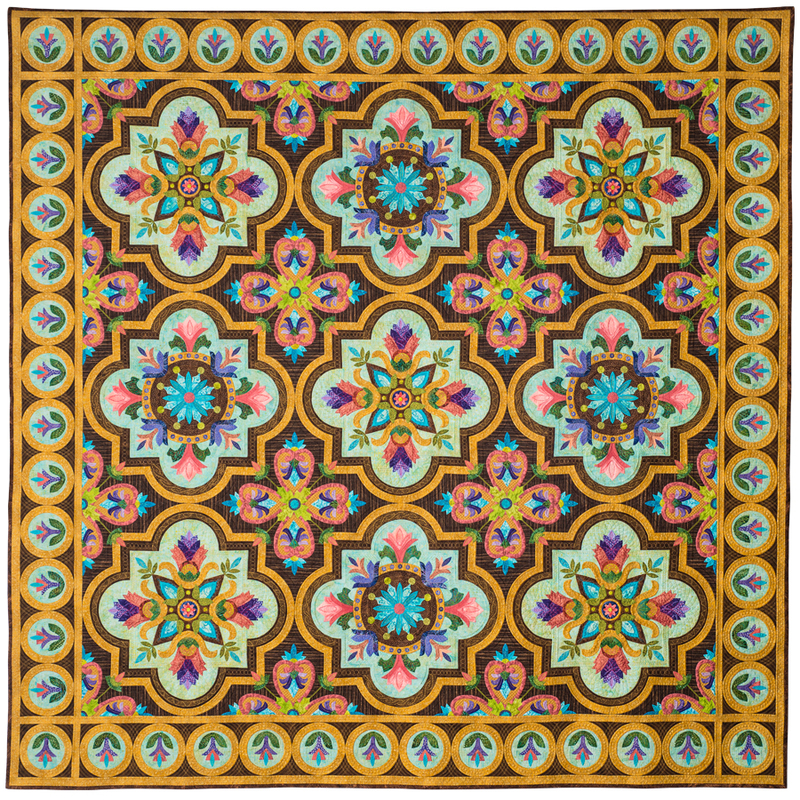 Thanks for the amazig photos of the quilts from the show, I find it hard to believe that is a hand/machine made, it is so beautiful. Once again I send my best wishes to you and the family, and I wish your son for a very speedy recovery. Thanks Dee and thanks for the wishes and the lovely card you left in the letter box – quilters are so wonderful! !